There’s lots of context that goes into reviewing work by established artists, and they don’t come much more established than Paul McCartney. Actually, there may be too much context; too much love and affection for the most influential living songwriter in the western world. In this case, one must rely on that reliable yet oft-overlooked metric: quality. And ‘Egypt Station’ is an album of exceptional quality. 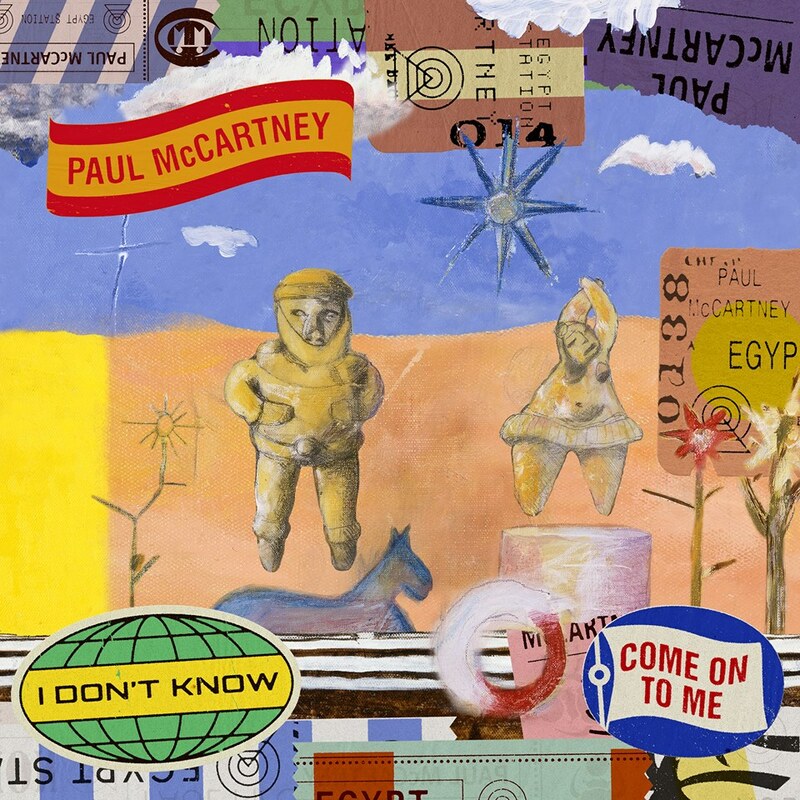 It dances at the familiar intersection of rock and schmaltz that has characterised a lot of McCartney’s music. In a similar spot you’ll find the Ryan Tedder-produced Fuh You, the LP’s lead single. The song sounds like it could have been created for any number of mid-ranking American college bands, and features a familiar singalong quality to Tedder’s work with One Republic, but it is so much better than that suggests. Over the years, a kind of intellectual snobbery has emerged around artists like McCartney that seems to want to belittle their desire to keep making music. It’s the same attitude that leads people to sneer at the moralism of U2 and the over-confidence of Sting, and one that ignores everything else that these artists have achieved. ‘Egypt Station’ is an album happy in its naïveté, and defies it through the sheer quality of the music making. Its orchestration, arrangement and melody writing are all immaculate. The production is varied but consistent and the fundamental messaging of songs with titles like People Want Peace, Hand in Hand and Happy With You remains as relevant now as it was during the Vietnam War. Of course there is schmaltz in there. What the hell did you expect? Fuh you. 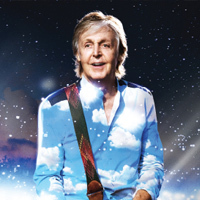 Click here to compare & buy Paul McCartney Tickets at Stereoboard.com. 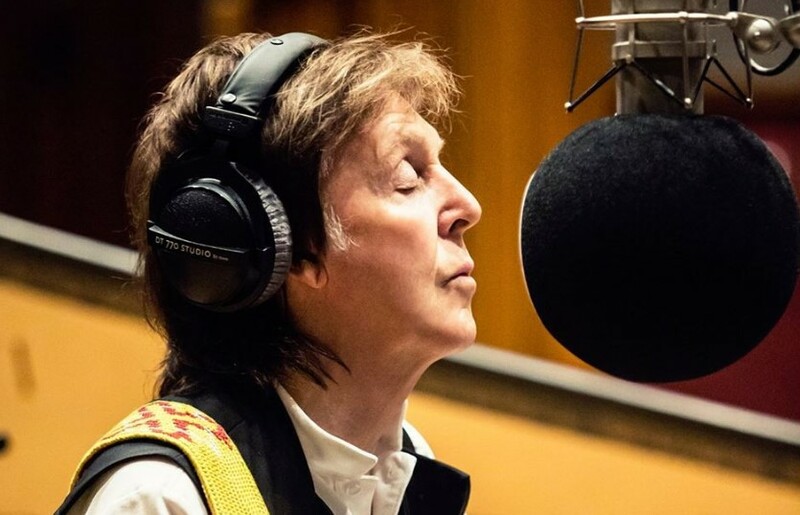 Paul McCartney has dropped a new single. Paul McCartney has shared a video to accompany Who Cares. Paul McCartney has expanded his Freshen Up tour across North America.